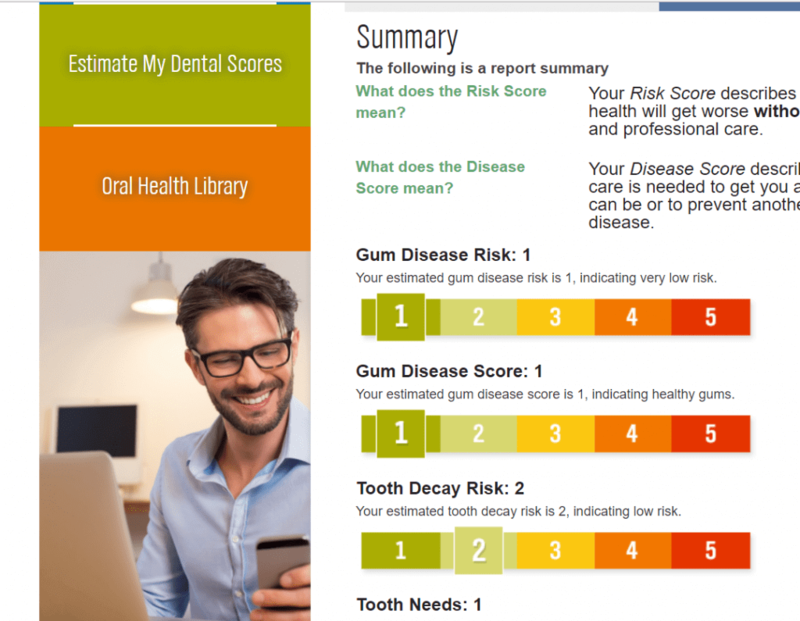 myDentalScore (mDS) is an online risk assessment tool that a user can use to generate oral disease risk and health scores based on information they know about themselves. It is designed to help patients understand their need for professional care and to raise their “dental IQ” so they will be more receptive to improving oral health. After completing the assessment, patients are encouraged to print out their report and share it with their dentist. Our client wanted a way to manage all mDS sites in a central location for better control, easier management, lower maintenance and enhanced security. In addition, they wanted to be able to brand and customize urls as well as roll out new sites and projects with the click of button. We built a new application framework in CAKEPHP called Enterprise myDentalScore (EmDS). It is a site building CMS to allow companies to brand a website and offer patients (or visitors) the ability to search for a dentist, take a dental self-assessment and search the Oral Health Library (OHL) for dental information (such as recommendations for better oral health habits). 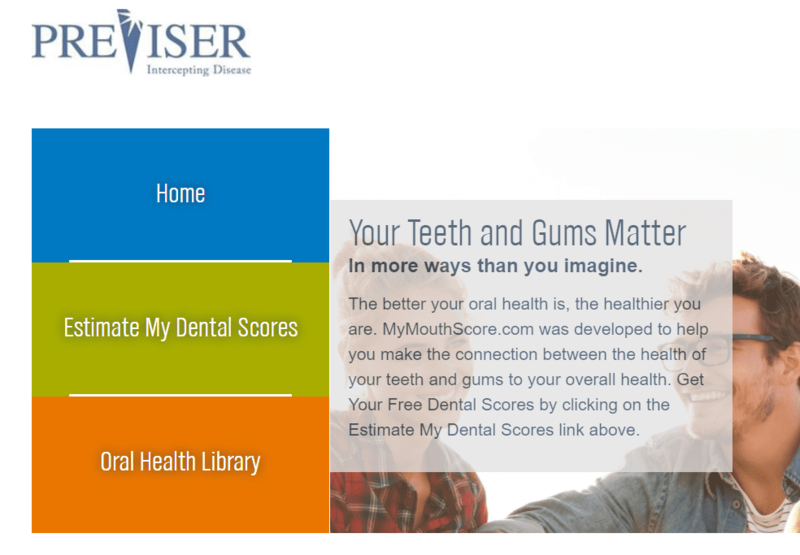 Once a patient user has completed a self-assessment, the patient user receives a scored dental report based on the answers the patient user gave during the dental self-assessment. 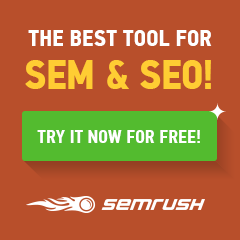 The administrative side of the application is used to build and customize EmDS sites with unique urls so that companies can direct patient users to the dental tools with that companies branding and messaging. 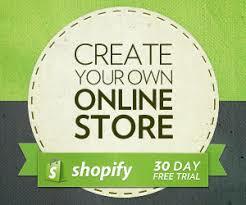 For more information on Secure HIPAA Hosting for Applications and Databases – visit LuxSci.